- WHERE WILL YOUR STORY TAKE YOU? There’s nothing quite like a shaft of afternoon sunlight. The way it softens edges, adds glimmers of gold and warms everything it touches. I’m something of a sunlight obsessive, and my photography style is heavily influenced by the play of light and shadow. I love to create airy, artistic images that are infused with a soft glow – using natural light adds a little bit of magic to my camera. Photography has always held a special fascination for me – even as a child I loved snapping images and freeze-framing memories. My passion blossomed from an enthusiastic hobby into a full-time career after the birth of my third child, and I’ve never looked back. I find inspiration in the people I meet and the places I visit. There are so many creative and talented business owners in the wedding, lifestyle and travel sector, and working with these small-but-mighty brands to photograph their beautifully styled workshops, press events, retreats, venue/resorts and business branding is a real joy. From florists and planners, to stylists, cake designers, craftspeople, designers and bloggers, the passion each person has for their business is infectious, and a brand shoot never fails to leave me feeling lit up with inspiration. If you’re looking for light-filled, fine-art photography that will tell your unique and beautiful story, then I’d love to hear from you. Have a look at my portfolio for examples of my work and get in touch for a chat. FLOWERS – My house is always filled with fresh flowers, and in the summer months you’ll find me in my garden. There’s something so calming about planting seeds and watching them bloom. TRAVEL – My wanderlust continues to grow with each year. I’m inspired by other cultures and landscapes, and love experiencing the art and architecture of another country and learning some of its stories. FAMILY – My husband and three children are my World. I spend time with them every chance I get, and love planning adventures together. BAKING – I’m not exactly a star baker, but creating sweet treats in the kitchen is one of my many forms of therapy. It’s calming and soothing, and there are delicious things to be had at the end of it! KITTY CAT – I have a British Blue called Coco. He’s my beautiful fur baby. SISTER – My identical twin, my other half. I’m very lucky to be so close to my twin sister, and love having someone so completely on my wavelength! Claire was an absolute joy to work with. So professional and friendly. Her gorgeous editing style, non-invasive approach to shooting and superb creative eye and attention to detail is exactly what we look for and she has captured the 'personality' of our brand and our client's wedding details perfectly in her images. I won't hesitate to recommend Claire to our future clients and already have other projects in mind which I would love to collaborate with her on! Before our big day we met Claire over a casual coffee to get to know each other & go through our wishes for the day. We knew straight away from her sweet kind nature that we had chose well. On the day we hardly knew she was there yet she kept the day running so smooth organising family members and keeping the stress away from us. Even down to little moments where she would take us away from the wedding party to have a moment to ourselves was special. 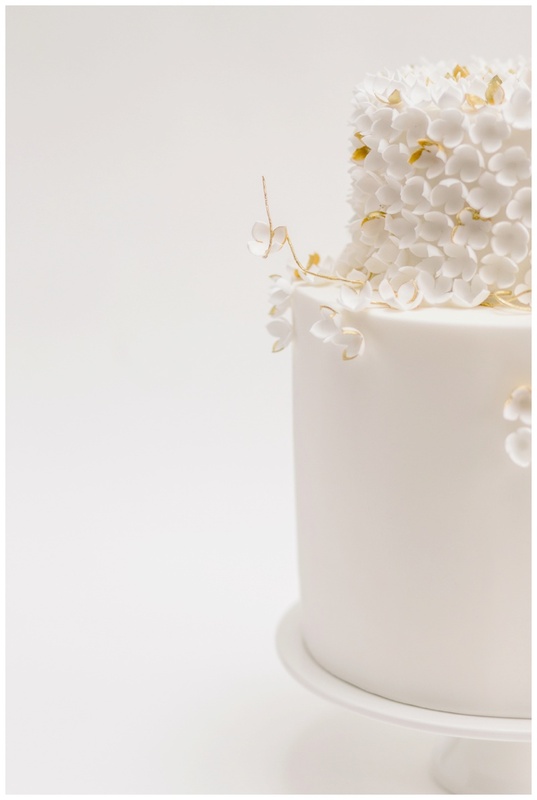 Every moment was captured with that fresh, elegant touch we wanted without it being falsed. Claire captured our wedding so beautifully that it was even published in a You & Your Wedding magazine. 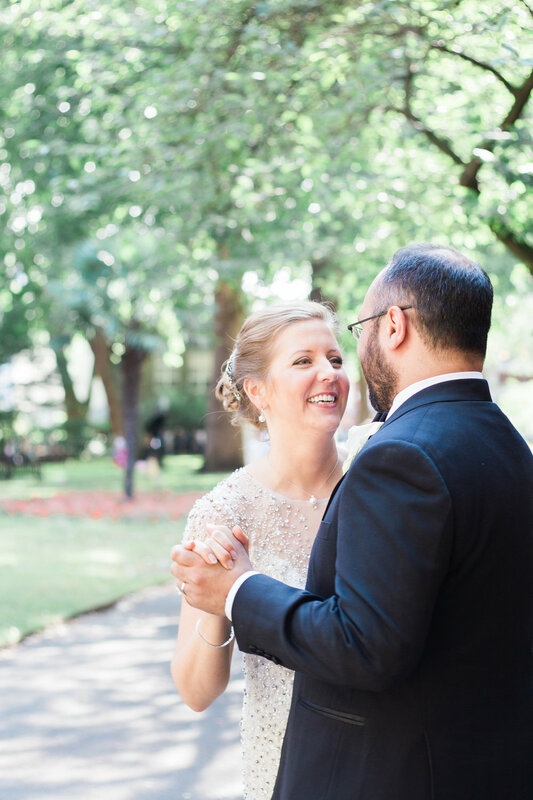 We look at our photos often & thank Claire for capturing our dream day so perfectly. Claire went above and way beyond capturing images for Bloomologie on the hottest day of the year, sticking with me from the start till the very end of a long event, and generally being a delight to have around. What can I say, just a massive thank you for the most beautiful wedding photo's one could ask for, can't wait to see them in Brides magazine. Thank you so much for all the beautiful images of our new boutique - honestly I was blown away when I saw them, they are amazing! I wanted to say a big thank you to you for being a part of our wedding. I remember feeling so happy on the big day and looking back at the photos you turly captured that feeling. And thank you for making us look like a very handsome couple. Thank you so much, I don't really know where to begin, not only were you so helpful and calm in the lead up but you also put me at so much ease on the day. The pictures you took were beyond amazing, they were everything that I hoped they would be and more! To say you went above and beyond would be an understatement. OMG Claire these pics are amazing!!! You captured everything so beautifully!! Can't thank you enough for these, so so happy with them. Thank you so much for your kindness, hard work and doing such a fantastic job on our wedding day. We are eternally grateful to you and will treasure all the images as seen through your eyes and lens. Working in the wedding and events industry, it gives me great pleasure to meet and work with talented individuals. Claire is definitely one of them! Not only have my clients chosen her to capture their special occasion, but I have also hired Claire for my own personal projects. Her attention to detail and beautiful photography style captures all the treasured moments from the day perfectly, creating lasting memories to look back on. Her gentle and kind nature also makes working with her on the day a great pleasure. Oh my goodness they’re amazing!!!!! I can’t thank you enough! And for getting them done so quickly! I've long admired Claire's photographic style, her incredible eye for detail and the soft beautiful images that she produces across weddings, travel and interiors. So I was thrilled when she agreed to come and shoot our house for a house tour this summer. I'm sure she's a real perfectionist but I was grateful that she works efficiently, causing minimum disruption to us. I was so pleased with the images, and the speed at her edits and have since used them for blog posts and Instagram features. 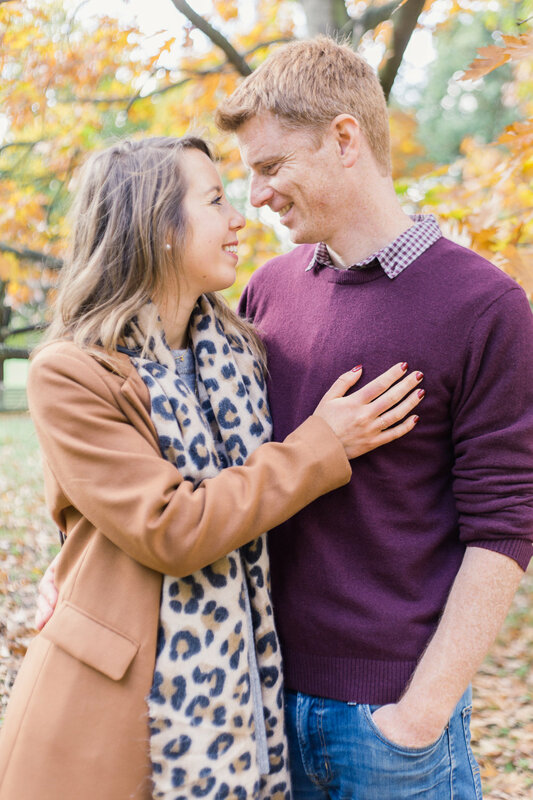 Likewise, with an autumn shoot around London with my husband & I. We're not the easiest subjects to take photos of, my husband in particular not liking his photo being taken but Claire instantly put us at ease and we had a lot of fun, often forgetting that she was taking photos of us. She's a breeze to get on with so spending the afternoon with her was really lovely and we both took her direction for photos as well as asking for some specific shots ourselves. I'm just in awe of her camera work and her skills at shooting. We'll treasure these quality photos and are so grateful that we were introduced to Claire via social media!